Injection mould manufacturing is the core business of Intertech. 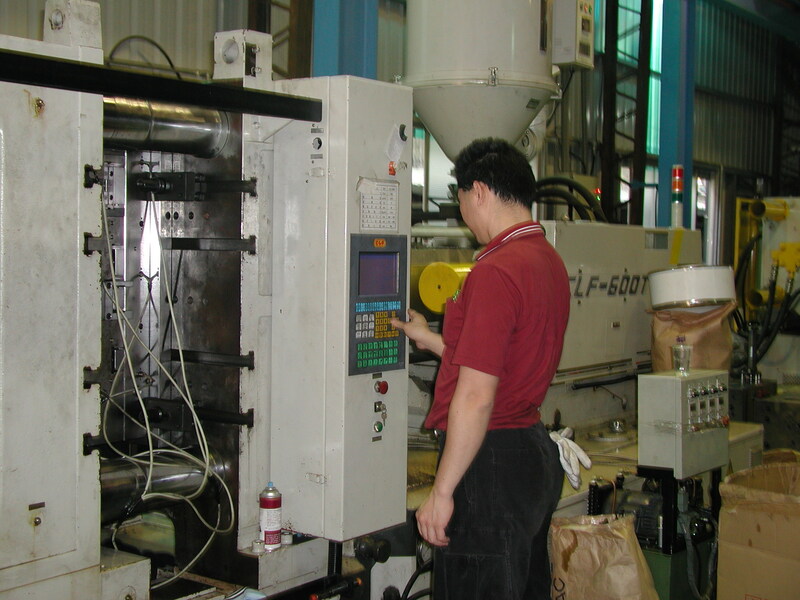 Our annual injection mould output capacity is 300 sets molds. We manufacture many kinds of injection mould for OEM project components, customized project components, automobile components, plastic lighting components, Injection mold maker,Injection molding tools,plastic injection mold making, industrial technical parts components, home appliances components, electrical parts components and plastic medical parts components etc. 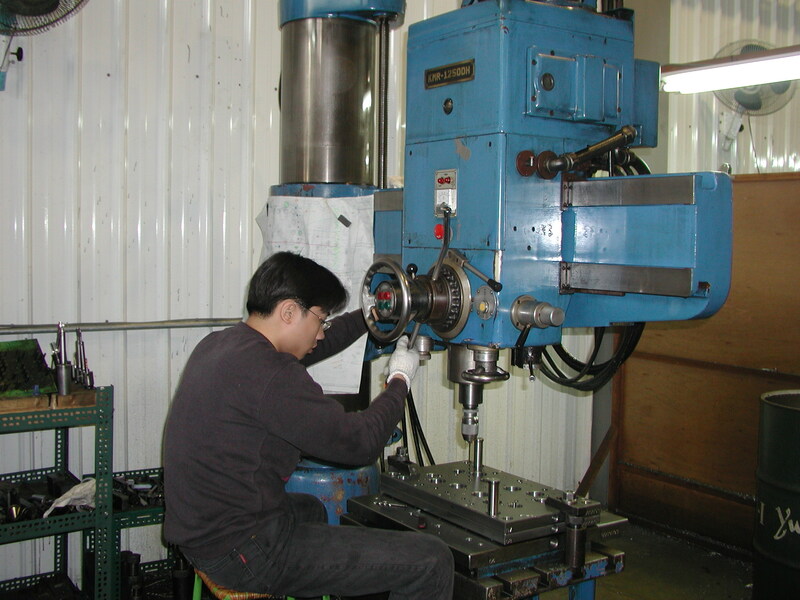 Injection mould manufacturing is the core business of Intertech. 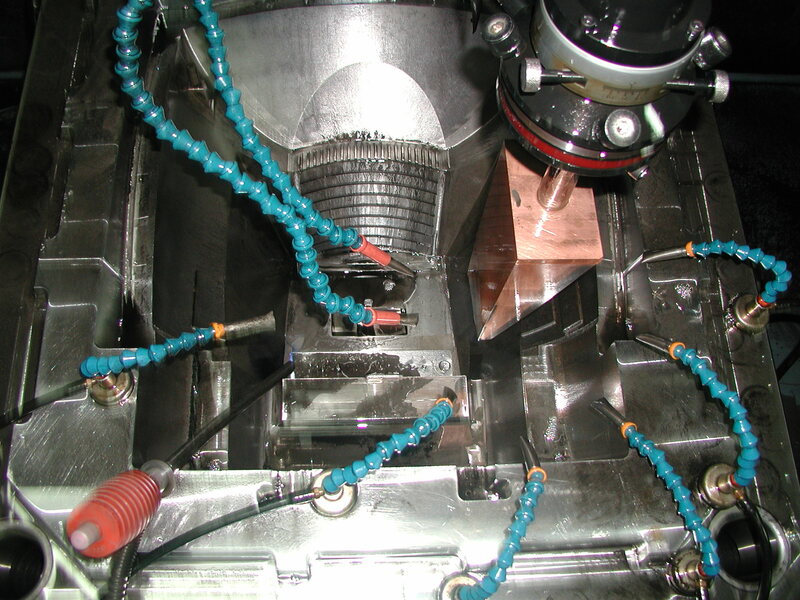 Our annual injection mould output capacity is 300 sets molds. We manufacture many kinds of injection mould for OEM project components, customized project components, automobile components, plastic lighting components, industrial technical parts components, home appliances components, electrical parts components and plastic medical parts components etc. 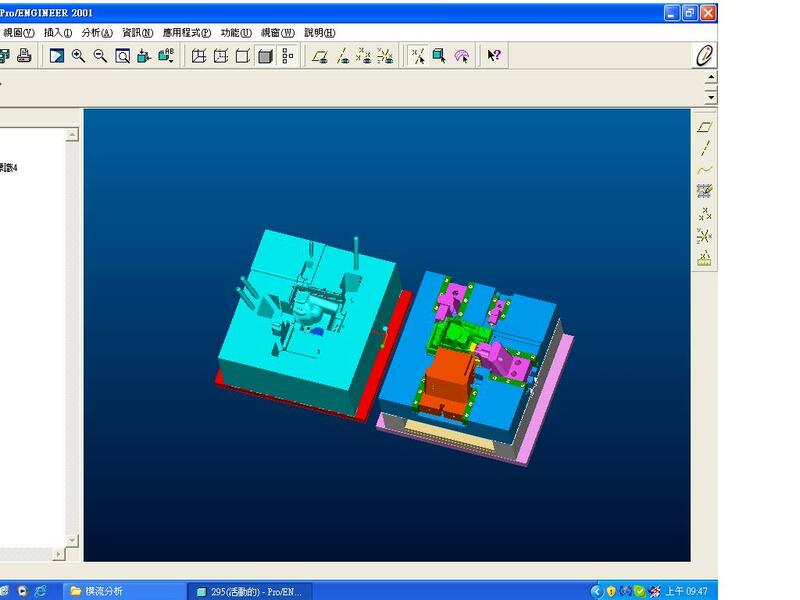 For raising up our designing capability, up to request, we use mold flow analysis to help customer to analysis whether their parts design can carry out qualified product or not in mold. Also, from above analysis, we can check whether the parts will get deformed or not. 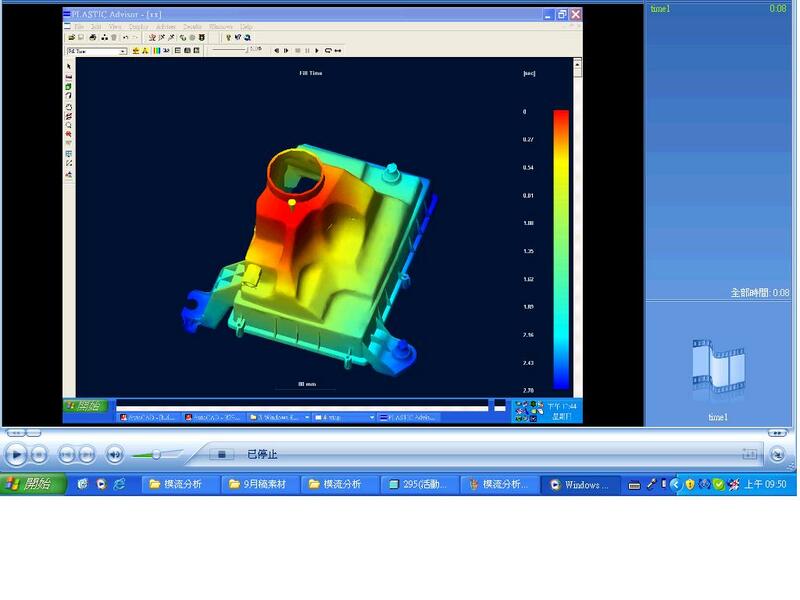 By doing such, we successfully help customer to find out the problem and solve the problem before making the actual mold. Also, by doing such, we raise up the mold trial successful rate and decrease a lot of project development time and even we reach the mold trial success at one time. 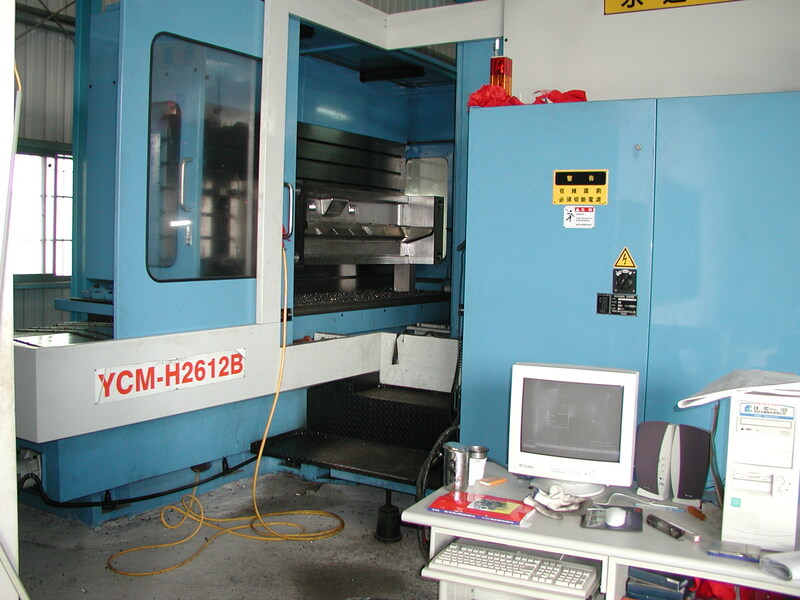 For our injection mould steel mainly use P20, H13, stainless steel mold steel which are imports from Japan and Germany. 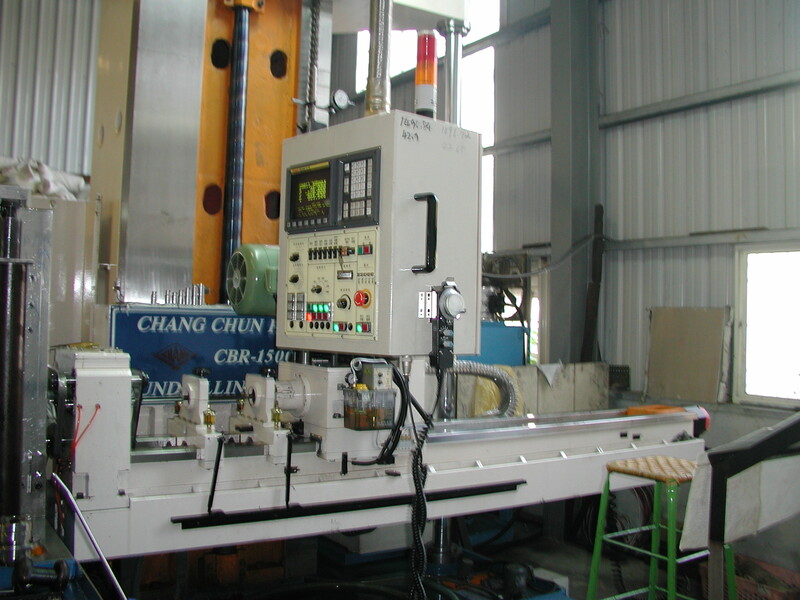 Our expertise is to design the most optimized injection mould production efficiency and performance for fitting customer’s plastic injection molding machine. 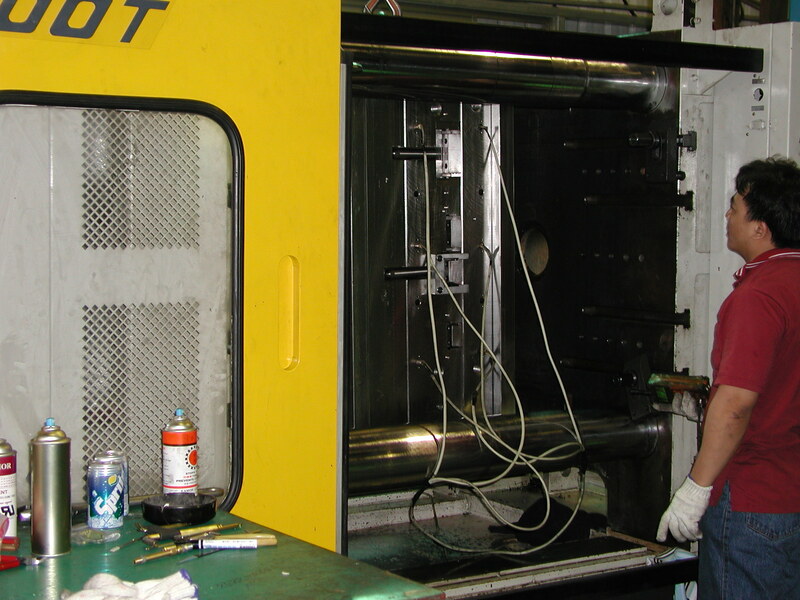 Our high precision injection mold level keeps customer operate this injection mould with only simple maintenance. 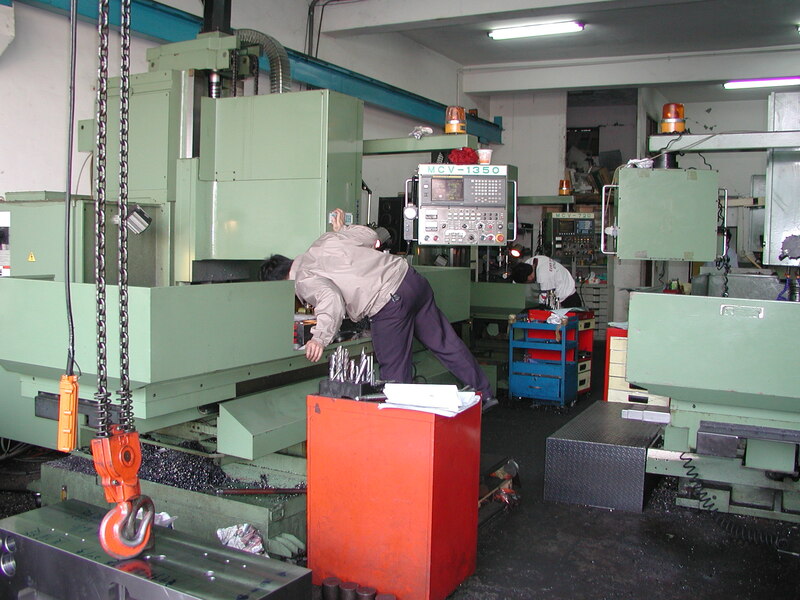 We have many key injection mould customers from worldwide countries. 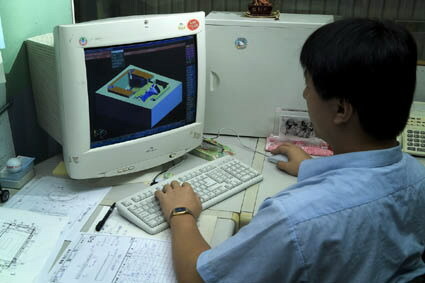 Welcome to contact us for any injection mould fabrication support !